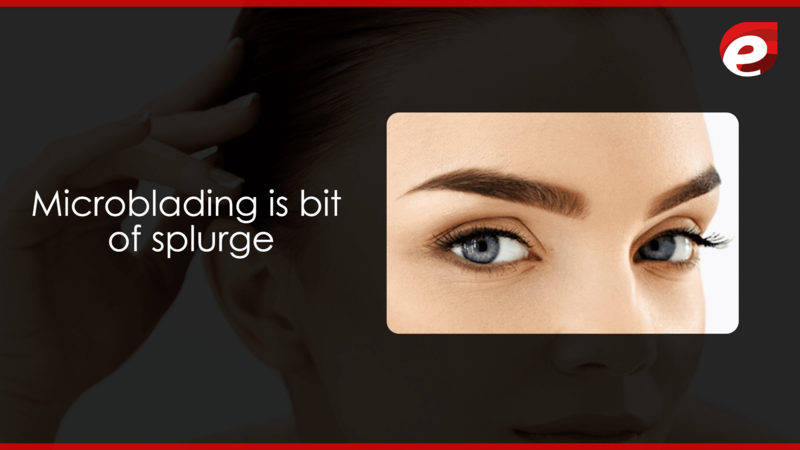 Microblading is actually an art of making hair strokes to create an illusion of natural eyebrows. This technique is used by people who have lost their eyebrow or have very less hair in their eyebrows. It is also known as micro stroking, feather touch or embroidery. It is actually an art of hair strokes to create an illusion of natural brow. The eyebrow is the most important feature of a face. Some like arch-shaped eyebrows, some like thin, some like them to be bold. 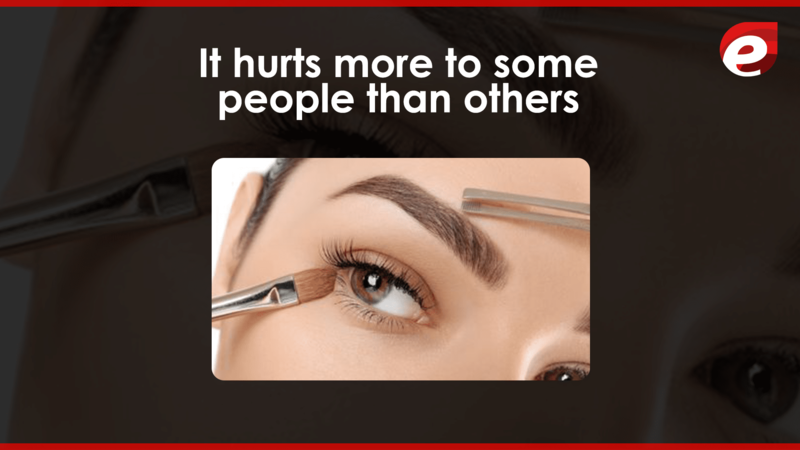 Everyone has a different taste and if you don’t have your desired eyebrows then you won’t feel satisfied. But there are several ways to update them including pencils, gel pencils’ and even tattooing. But now there is a natural way to update them semi-permanently. Here we would like to introduce you this microblading. 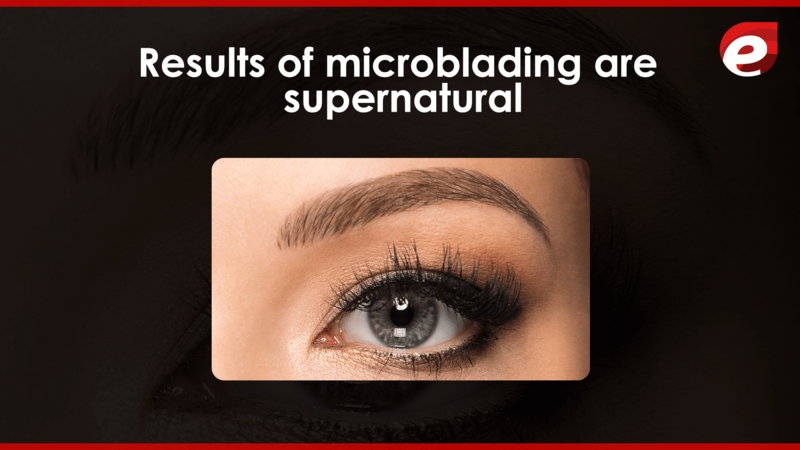 Microblading is embroidery of stimulated hair that looks more like real hair. Nadia Afanaseva is a trainer at eye design New York and an expert in microblading. We had a meet up with her in which she told us many aspects of this treatment and after that meet up I understood why women love this technique. It is perfect for those women who want to fully define, reconstruct and cover the gaps of plucked eyebrows. Nadia also described that how this technique is different from tattooing. She explained that we use a special microblading pen during this process to draw on individual stroke. It is an extremely diligent process and it takes around one or two hours. Results last for 3 to 4 years as technicians work with extreme care and delicateness. In the first hour of this process of microblading, we draw the shape with a removable pen. It is the longest and important step. During this step, we customized the desired shape of the client. And it a very sensitive process and it takes almost an hour. A topical numbing cream is applied before starting this process for the ease of client. If you are worried about the pain of this process then Nadia guarantee you that this process is painless. Some clients may feel discomfort on starting but they feel relax after a while. There is no downtime in this technique. 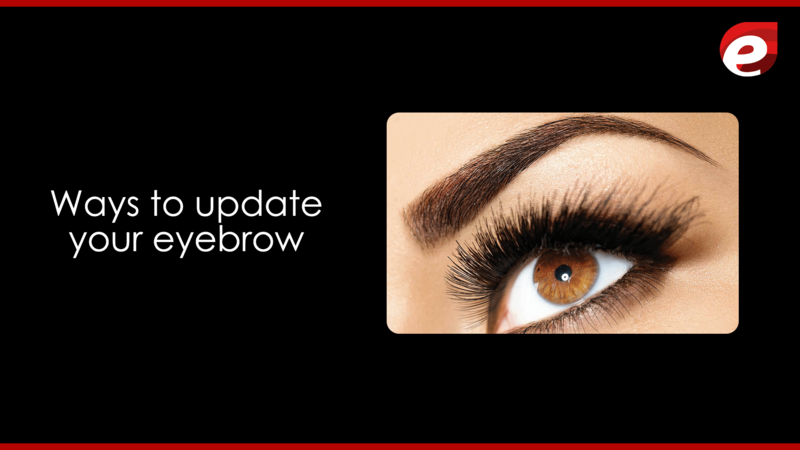 Your new pair of brows is ready for this process of this treatment. The technician will recommend a follow up for your appointment. It takes almost 25 to 10 days to heal properly. 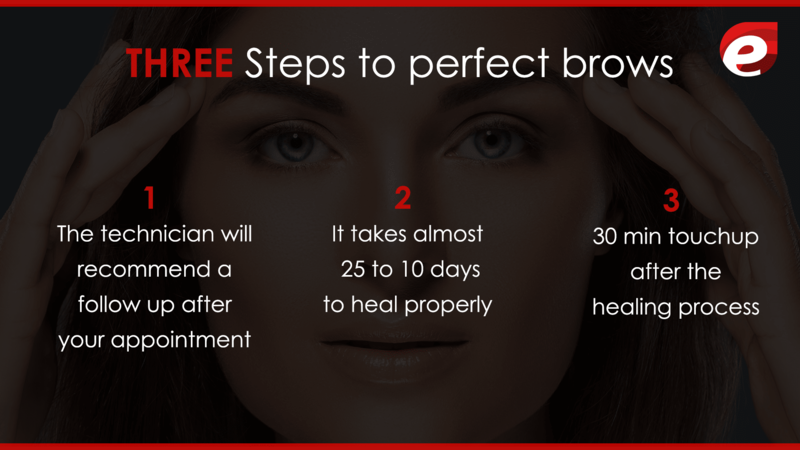 We recommend a 30 min touch up after the healing process. Unlike eyebrow extension, microblading needs low maintenance. Once a year you just need a brief touchup. Microblading will cost you around 700$ to 800$. But having this perfect eyebrow will make it worthy. According to Bray eyebrow tattoo is a permanent procedure. During this process of tattooing, they use a machine which penetrates the pigment deep into the skin. 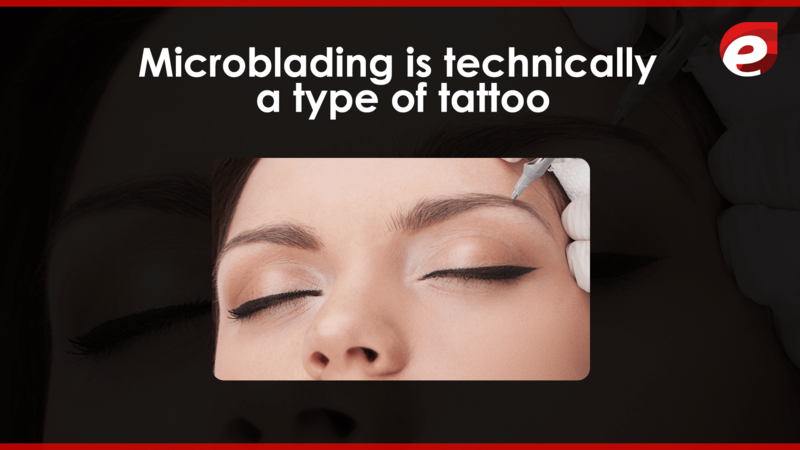 But microblading is the process in which they use a hand tool which has around 9 needles that can make deep cuts on the skin that let the pigments seep into the skin. Microblading lasts for 2-3 years depends upon the pigment retention. Permanent eyebrow tattoo is thick and it gives an artificial look, whereas microblading gives a natural result. It gives proper crispy hair. 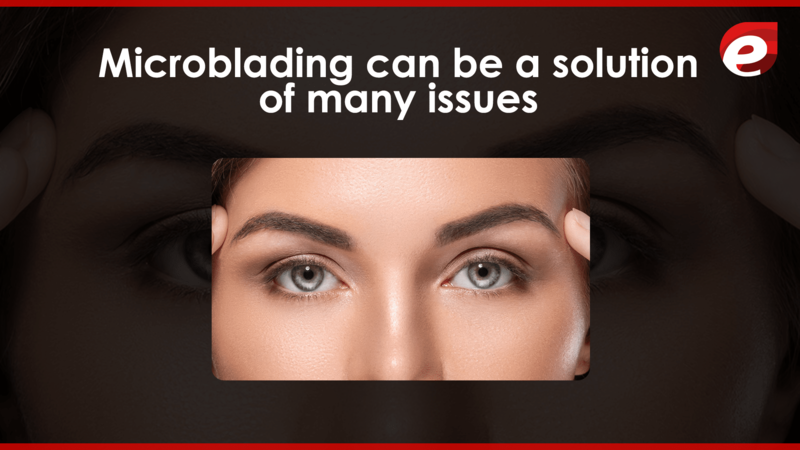 Most common microblading candidates are those who have thin or no eyebrow. Bray says that many beautiful clients came to her for treatment who just make their beautiful look perfect. Appointment lasts for around 2-3 hours but the actual microblading is done in last 30 minutes. Rest of the time is consumed in taking measurements as it needs to take a precise and accurate measurement of a perfect eyebrow. According to bray when we draw eyebrow, it is a very conversational process as I need my client to be completely satisfied. Just on measuring the eyebrow, we take almost an hour. After that, we take 30 minutes for numbing cream to make the area numb. This 30 min process is essential for the painless treatment. Some people discomfort during this process of this treatment, as bray warned that everyone has different pain level so she uses two different numbing creams depends upon the skin type. Bray promises that her customers never get off the chair and say I can’t have it anymore during it. The price is around 500$ to a600$ across the country but bray charges 699$ for the appointment and free touchup at around four weeks. After microblading, you will put your all brushes down. According to Bray perfect eyebrows makes you look groomed and fresh all day. As the treatment is such a sensitive process so we prefer that no extra person stays in the studio where work is proceeding. We allow the family members to stay in the lobby but not in the studio.